RDA Far South Coast (RDA FSC) is pleased to announce the appointment of Violet Green as Regional Investment Officer – Jervis Bay Territory (RIO JBT). The newly created position at RDA FSC plays a central role in developing new business opportunities in the region, driving economic investment and increasing employment opportunities by fostering business engagement to achieve exceptional outcomes for both business and community. Violet brings to the role over 25 years of experience, practice, and knowledge in the Employment, Economic and Community Development sector. Her experience in strategic planning, leadership and management extends across local, state and Commonwealth governments. 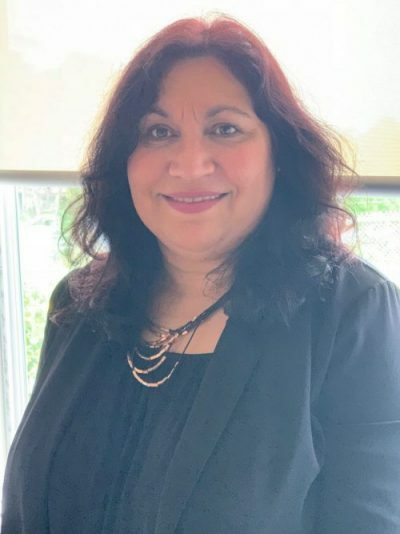 Violet’s career achievements are extensive, and include Department of Education, Employment and Workplace Relations (DEEWR) 2011 Secretary’s Excellence and NSW/ACT Closing the Gap Award for whole of government work undertaken in the Wreck Bay/JBT. Violet graduated in 2009 from the University of Wollongong (UoW) with Honours and has always been passionate about education and how learning plays a key role in ways of knowing, doing and being. Violet also spent time working for UoW as the Aboriginal Employment Strategy Officer. One of her many achievements includes UoW being granted a Section 126 exemption to designate jobs or recruitment programs for Aboriginal and Torres Strait Islander people covered by the Anti-Discrimination Act (ADA) 1977. Violet holds a Diploma in Counselling (2014), is trained in Family Group Conferencing (2016) and is a Circle of Security Facilitator (2016). Her interests encompass collaborative practice, developing meaningful partnerships as well as adopting strength-based approaches to difficult situations. 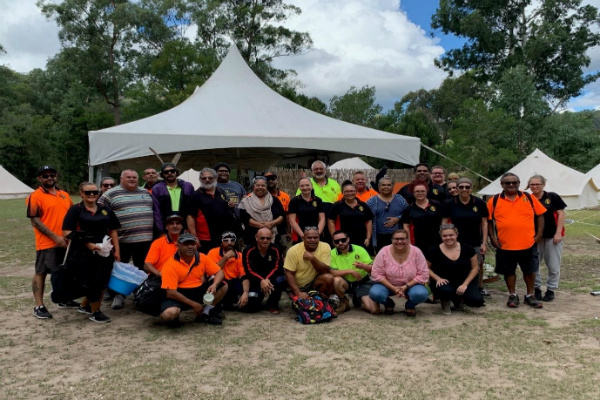 Violet has been involved in developing both the Shoalhaven Safer Community Aboriginal Partnership (SSCAP) and Shoalhaven Aboriginal Community Interagency Alliance (SACIA). Both structures were designed to enhance service delivery and facilitate sharing of information to extend the use of evidence-based practice. 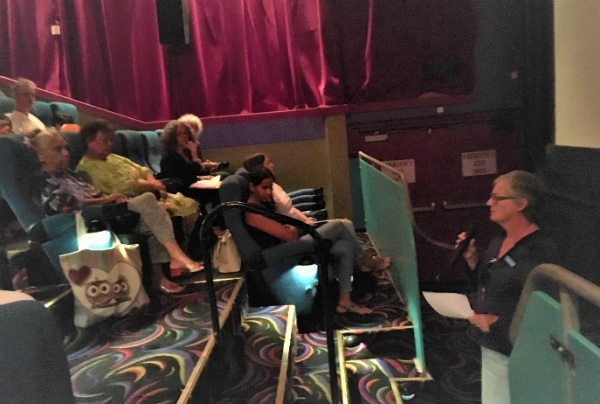 As a result of this work and her reputation as a proponent of community engagement and practice, she has been invited on multiple occasions to speak to health care providers and community on end-of-life issues. The Illawarra Shoalhaven Health District recognised Violet’s work in the health sector by awarding her a Quality and Innovation Award: Aboriginal stories about approaching end of life (2015). In her new role as Regional Investment Officer – Jervis Bay Territory, Violet is committed to Regional Development Australia – Far South Coast’s ethos to maintain a reputation for exceptional work with all levels of government, business and community groups to support economic development within the region.